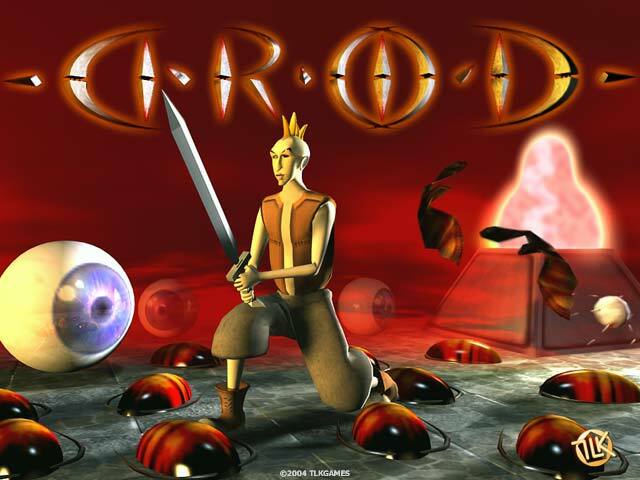 DROD 3D is a hilarious dungeon game featuring Beethro, a drolatic character who fights his way down the 25 levels to destroy heaps of monsters. The game is easy to start with and turns you progressively into an expert swordsman. The story stages Beethro, a colorful hero and shrewd swordsman who makes a living by fighting his way down the 25 levels to destroy the monsters that have invaded the underground. With him, the game is easy to learn and you become rapidly an expert in subterranean monster destruction. Deeper you got down the caves and cleverer get the monsters. Beethro and you have to strain muscles and brain to defeat Mother Cockroaches, Serpents, Evil Eyes, Goblins, Wraithwings and other monsters, solve astute enigmas and find your way out of this territory of terror and glory. The capacity of monsters in wrong doing once get boosted when Brains enter the game. Finally it's the king's own son, who forges alliances with the monster and became the master of the underground empire of evil. This game and all protagonists have been redesigned in full 3D to make the atmosphere still more dramatic, but basically you will find the same thrill and entertainment that in the original masterpiece of Erik Hermansen, the genial creator of DROD. Erik is the guy who wanted to write games that his little sister likes to play and really did it. Cryn The Dark Reflection is an RPG role playing game, styled after classics such as Final Fantasy and Zelda. Lead Cryn through his journey into hell with his brother Beorne. This site does not contain serial number, crack, keygen DROD 3D serial number : serial number is the simplest type of crack. A serial number(cdkey,product key,etc) is register the program as you may already know. a crack or keygen may contain harmful software. If you cannot find the exact version you want, just give it a try. for more information read .nfo/.txt/.diz file include in zipped file.